A Reddit AMA with Valve boss Gabe Newell, scheduled for today, never actually went down. 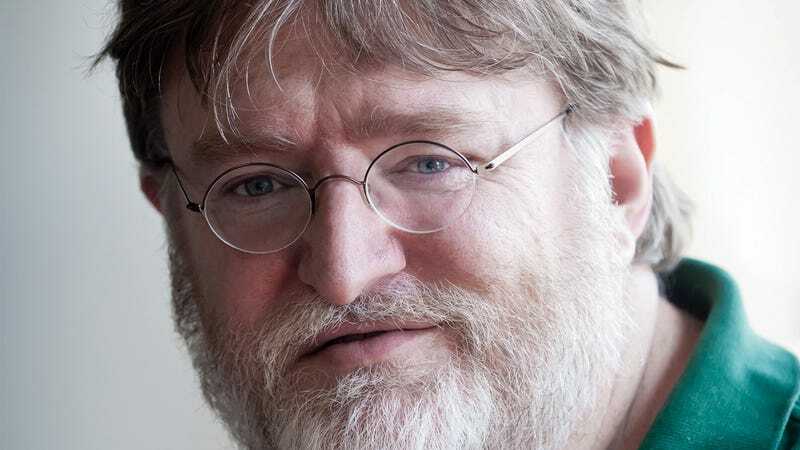 A Reddit AMA with Valve boss Gabe Newell, scheduled for today, never actually went down. It's instead happening tomorrow at 2pm Pacific Time. Tomorrow is 4/3. Half-Life 4: Episode 3 confirmed.